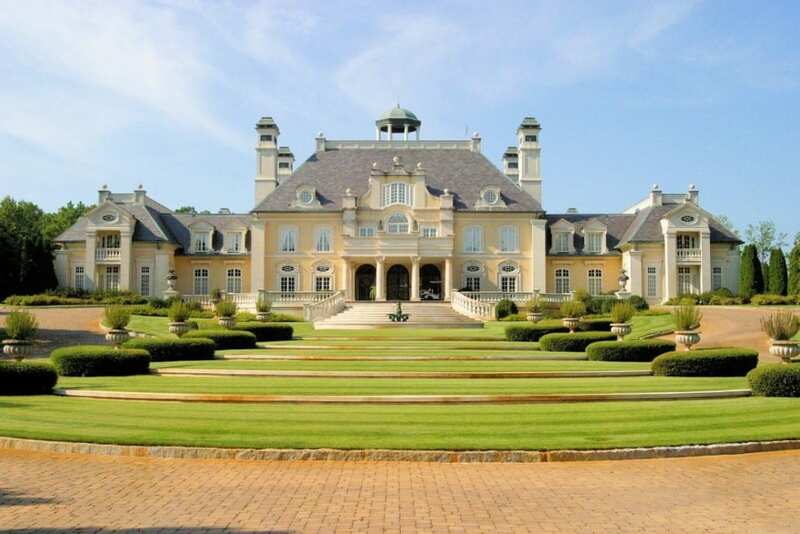 This colossal mansion in Birmingham, Alabama has been on the market for almost five years. Listed for $9.9 million (after a $4 million price cut this week!) the 50,000-square-foot behemoth might just be an excellent candidate for a luxury auction!